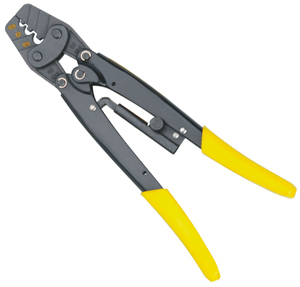 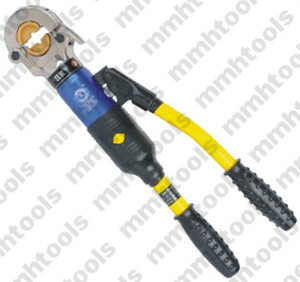 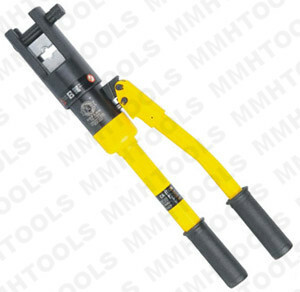 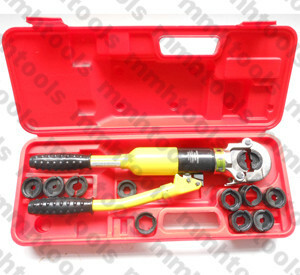 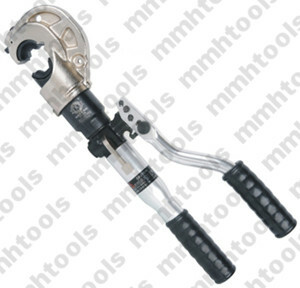 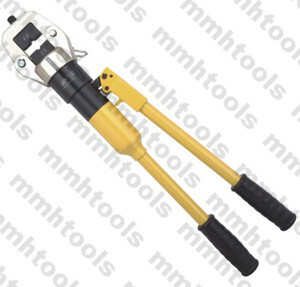 YQ-400B hydraulic crimper tool, factory standard setting for 16-400mmsq sizes, complete tool kit, plastic case packed. 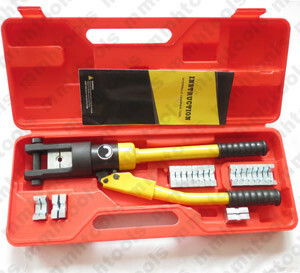 2, with safety equipment inside. 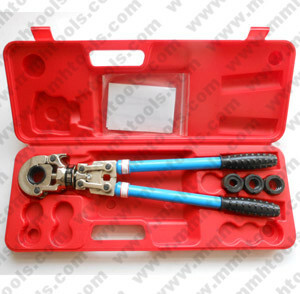 4, one spare O-rings set is offered.